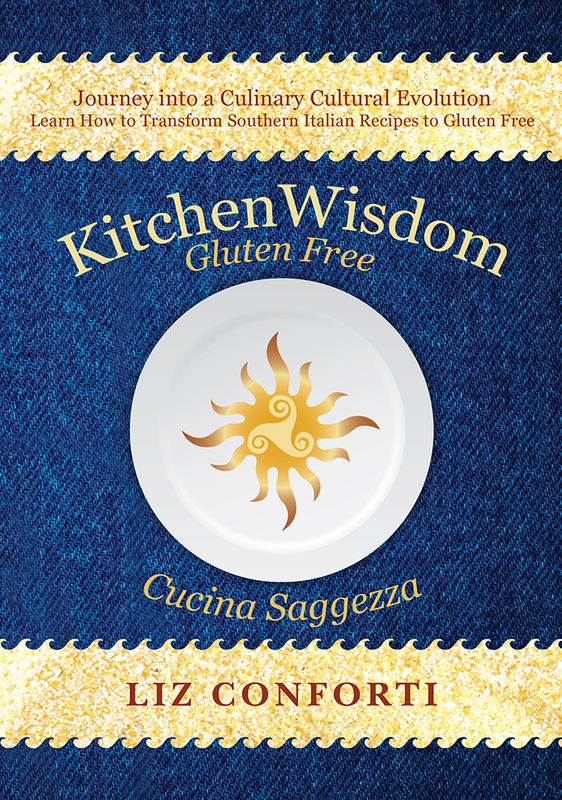 Kitchen Wisdom Gluten Free Spinach Rolls are scrumptious and delicious. Years ago, long before I knew about my gluten issues, I used to love all types of pizza rolls. For a long time I assumed those meals were gone. I am very excited to introduce this robust gluten free recipe to you. I hope you enjoy these flavor packed Spinach Rolls! Make the Dough: Mash cannellini beans and set them aside. In the bowl of a food processor combine all of the flours, the yeast, baking powder, guar gum and salt and pulse a few times to thoroughly combine the ingredients. Pulse in the bean mash, the dough will become crumbly but soft. Gradually pulse in the olive oil, followed by the water. Proof the Dough: Drizzle a little olive oil in a bowl, place the dough in the oil and use your hand to turn the dough to completely coat with oil. Cover the dough with plastic wrap and set in a warm and dark space. I also use a clean dish towel atop the plastic wrap to protect against light and help with warmth. Let rise for 30 minutes. Prep the Spinach: Squeeze out all of the moisture from the spinach. Warm a sauté pan, melt the butter, add the spinach. Toss the spinach in the pan, sprinkle with salt and pepper, cook on low for 10 minutes and allow its moisture to steam off. Set aside and allow to cool. Prepare the Spinach Rolls: Pre-heat the oven to 425 degrees. Punch down the dough, and place between 2 pieces of parchment paper. Roll the dough out to ¼” – 1/3” thickness in a square. Use a paring knife to make the dough square to approximately 10” X 10”. Remove the top layer of parchment paper. Sprinkle 1 teaspoon of grated cheese across the flat surface of the dough. Leave 2 inches headroom at one end. Then add a single layer of cheese. Use a fork to break up the spinach and gently place a layer of spinach over the cheese. Take the edge of the dough closest to you, and gently roll the dough into itself. Slice the Roll: Fill a tall glass with ice and cold water. Line a cookie sheet with parchment paper. Plunge a bread knife into the water and then cut 1 ½ “ thick slices. Place each slice sideways about 4” apart. Use a pastry brush, to gently brush olive oil along the outer side of each roll. Place in oven and bake for 15 minutes. This entry was posted on January 23, 2017 by kitchenwisdom2013 in italian gluten free, kitchen wisdom gluten free, spinach rolls, Uncategorized and tagged appetizer, Cheese, dough, mozzarella, pizza, provolone, side, spinach, swiss, vegetables.